Thank you so much Patti. It is one of most favorite stamp sets. So pretty! It almost looks store bought!! 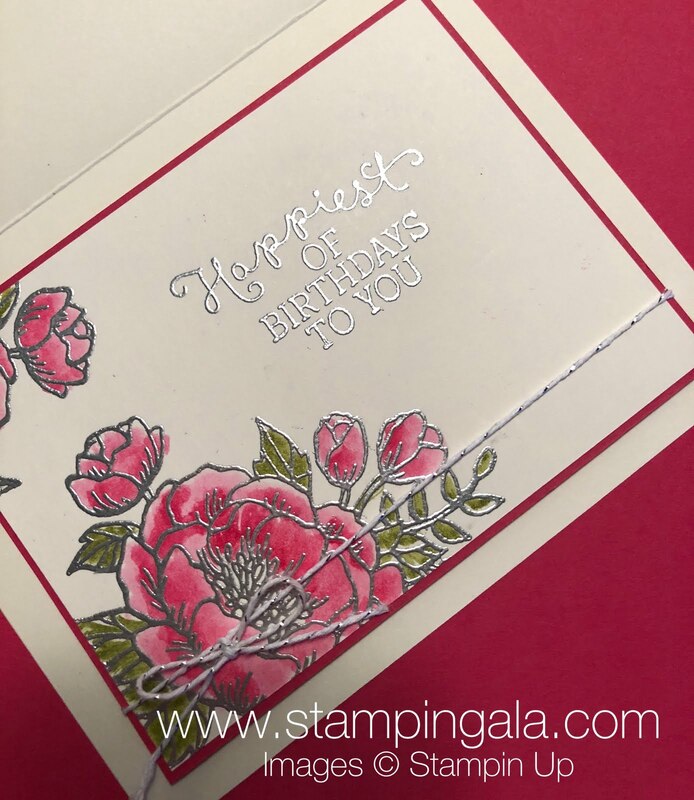 Another beautiful card! 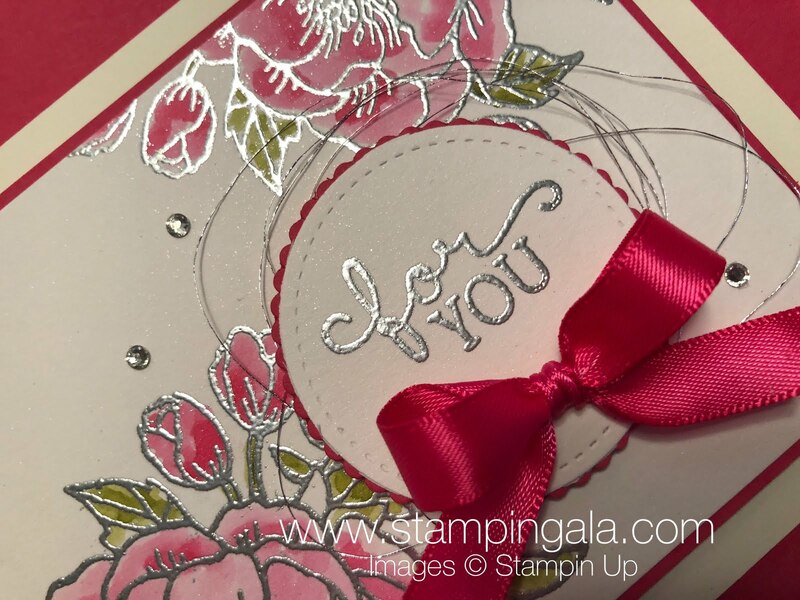 You make the prettiest cards.Love the silver embossing. Awe…thank you Carol. I am happy you like it. 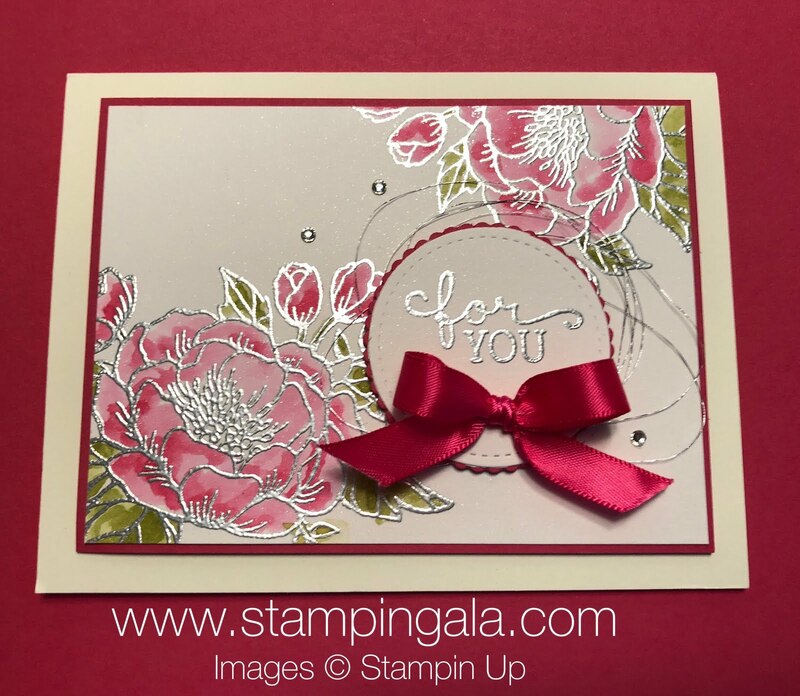 Another beautiful card! The silver embossing really is amazing. Thanks Carol. I love to emboss with silver. It always turns out so nicely.